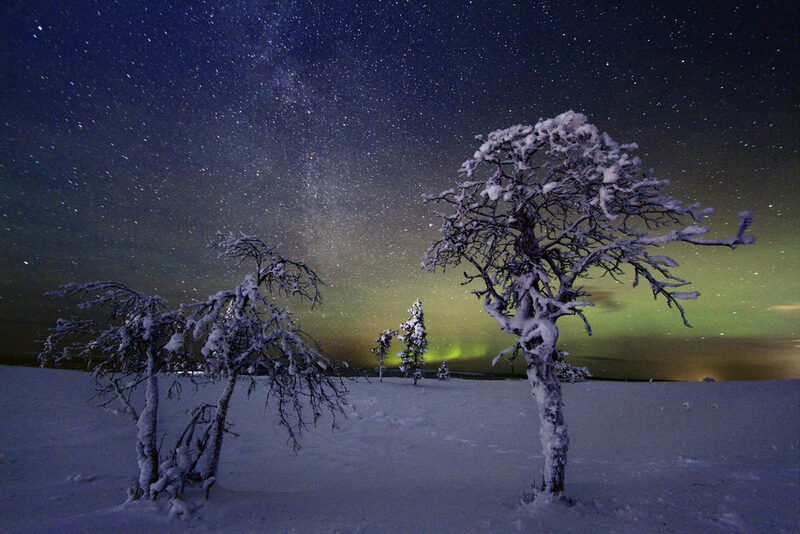 Saariselka Inn is centrally-located in the Lapland resort of Saariselka in northern Finland. 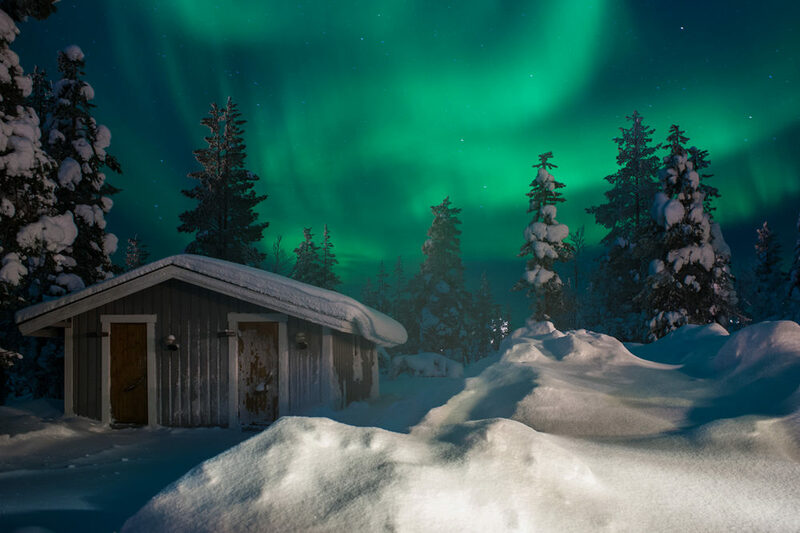 The quaint village is a gateway to trails and ski areas in the mountainous Urho Kekkonen National Park. 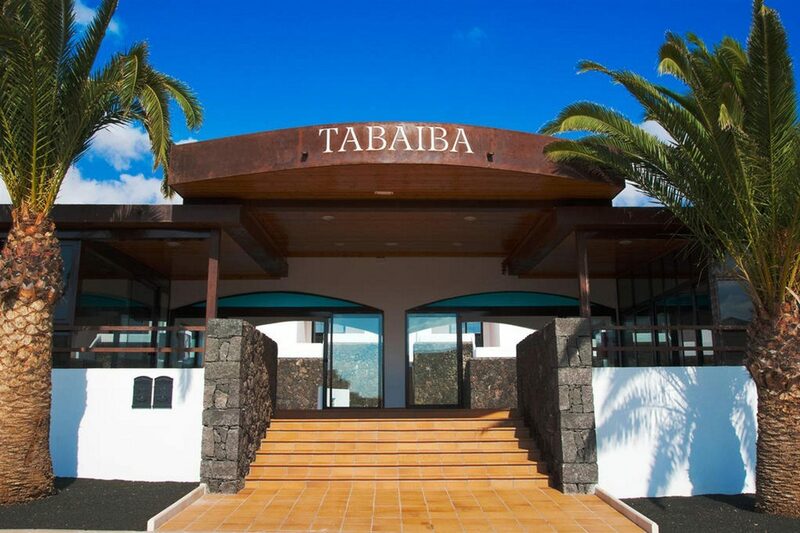 This contemporary hotel presents ever-changing year-round views and boasts a plethora of on-site facilities, comfortable guest accommodation, and fun-filled activities. The delicious array of buffet breakfast options will set you up for a day of activities and exploration. The sauna is the perfect go-to for clearing your mind and unwinding during your stay. Arrange an exciting reindeer or husky safari trip, or pack a picnic and take a hike to discover the idyllic local landscapes. The well-equipped and comfortable guest accommodation is packed with home-style amenities. Keep in touch with friends and family using the complimentary Wi-Fi access. Wind down for the evening by switching on the Smart TV, preparing yourself a brew with the electric kettle, or helping yourself to a snack from the fridge. The restaurant at Saariselka Inn allows you to feast on delicious breakfast buffets, lunches, and dinners with local and international flavours. 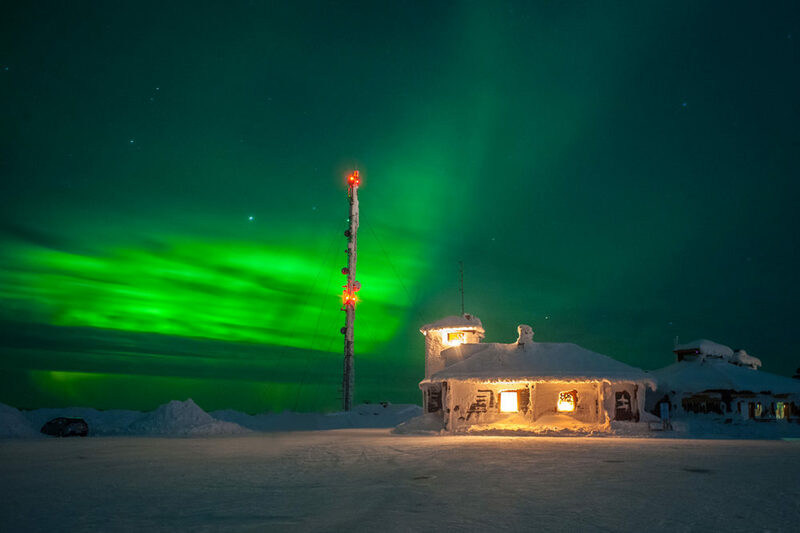 The legendary pub is a social hub where you can sip a refreshing beer and appreciate live performances, karaoke, and friendly Lappish surroundings. 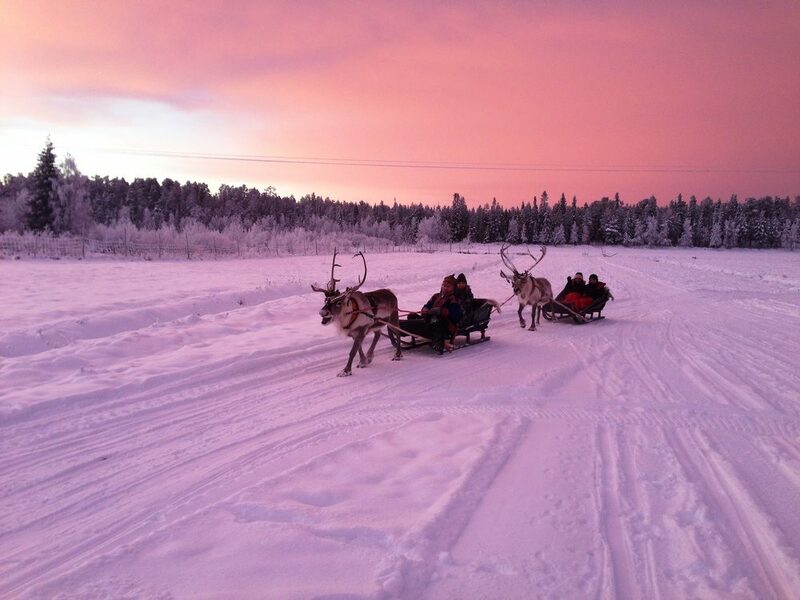 Discover why Saariselka Inn is a popular place to stay for Lapland holidays. Saariselka Inn offers a range of facilities, including: a restaurant, bar, sauna, outdoor terrace, coffee/tea in common areas, luggage storage, and parking. 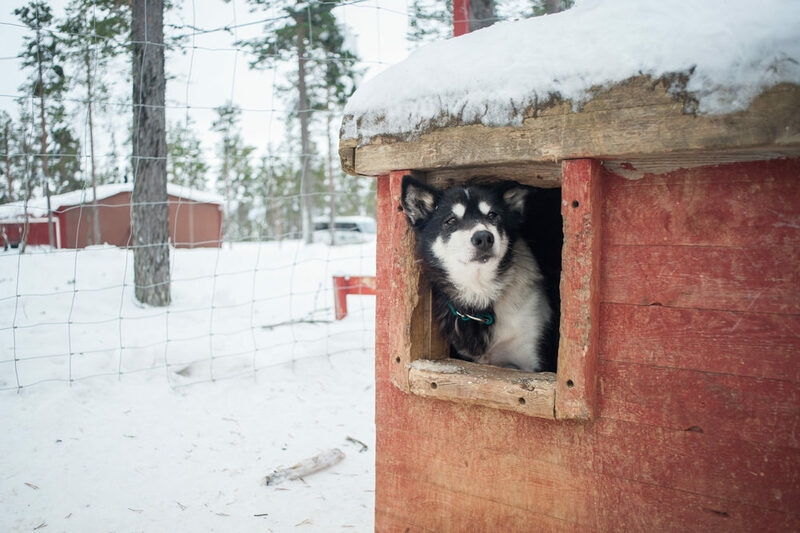 The summer months are an exciting time at Saariselka Inn; you can experience a husky farm visit, husky hiking trip, picnic, quad safari, or check out the unique landscapes on an e-fatbike. 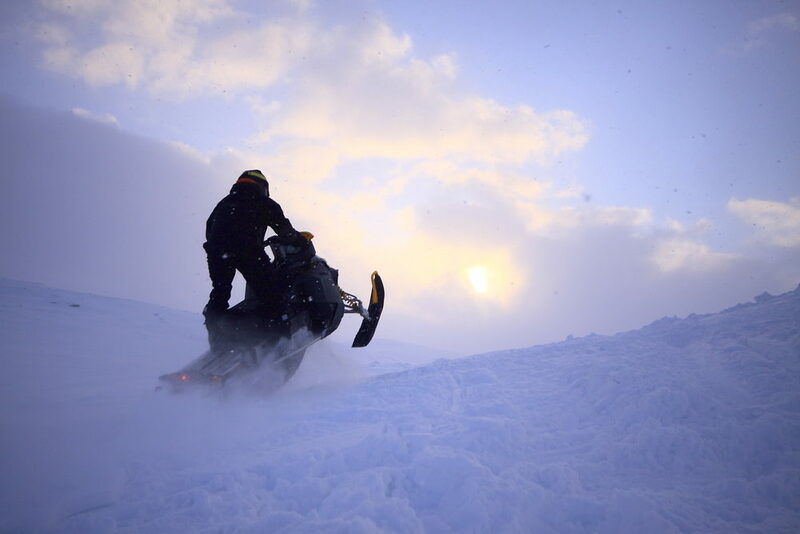 During the winter months a plethora of activities can be arranged, including: husky safaris, snowmobile safaris, reindeer safaris, aurora safaris, and Lapland nature tours. This Saariselka holiday resort has a total of 82 well-equipped guest rooms, comprising Twin or Double Rooms. All rooms have complimentary Wi-Fi access, bathroom with shower, toiletries, Smart TV, electric kettle, and fridge. Tuck into a hearty breakfast buffet in the restaurant to prepare yourself for a day of exciting Lapland adventures; local and international cuisine is also available at lunch and dinner. The legendary Saariselka Brewery serves up the best ice-cold brews, a genuine Lappish atmosphere, and also live performances, karaoke, and broadcast sports.